As we make our way into 2017, we look back on news-worthy events in 2016: The U.S. Presidential Election, the Chicago Cubs making it to the World Series and the Queen turning 90-years old. 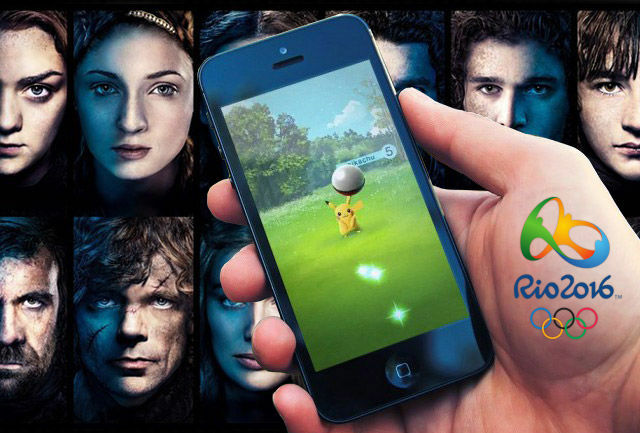 However, there are three phenomenons in 2016 that made a lasting impression on consumers—the Rio 2016 Summer Olympics, the mobile game Pokémon Go, and the hit fantasy series Game of Thrones. As businesses, we can learn something from these phenomenons even if water polo, catching Pikachu or knowing if Jon Snow lives doesn’t appeal to your consumers. If you understand how they became viral, you can apply the same concepts to your business. Marketing to your audience’s emotions can be tricky. To be successful at it, you must hit the core emotion as to why they care. Not necessarily a positive emotion, but one that encourages them to take action. 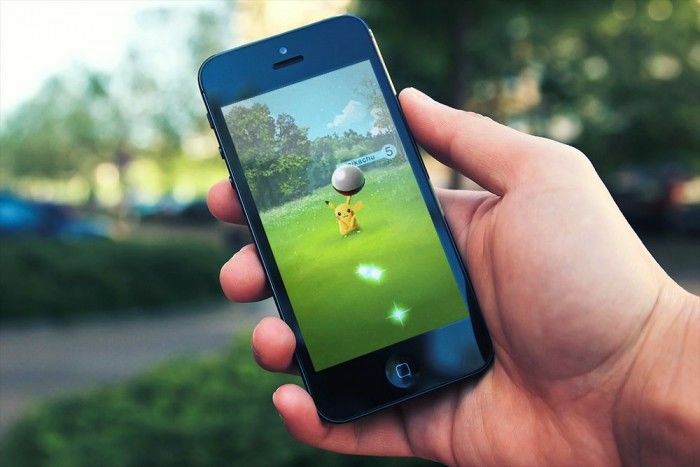 Do you think Pokémon Go would have been successful five years ago? Not coincidentally, as The Pokémon Company celebrated its 20th anniversary this year, everyone who loved Pokémon as a kid now has significant buying power. If it launched five years ago, this audience wouldn’t be filled with nostalgia for the game. Now in their seventh season, Game of Thrones excels at captivating their audience with storytelling. The timing of when they kill off characters, when they establish new relationships and when they bring characters back from the past isn’t a coincidence; it’s what makes the show successful. A suspenseful, engaging plot keeps people intrigued and curious as to what could happen next. When friends and family enjoy something, you tend to follow. People won’t buy a product or service unless someone reviewed it first. People don’t pay attention to something unless it becomes a sensation. With Pokémon Go, people see others playing the game everywhere they go. If they see others having a positive experience, why wouldn’t they want to get involved? The Rio 2016 Summer Olympics demonstrated social proof as well. Even if someone wasn’t in Rio, they watched videos and read articles on Facebook, Twitter and other social media platforms. When they see Olympians perform right in front of their eyes, there’s no easier way for them to become a dedicated fan. Everyone has heard of Game of Thrones. Everyone knows someone who loves Pokémon. Why? Because they’ve successfully established their brands. Being able to give your audience a sense of belonging will lead to loyal consumers. As mentioned earlier, Game of Thrones uses the storyline as their effective brand strategy. 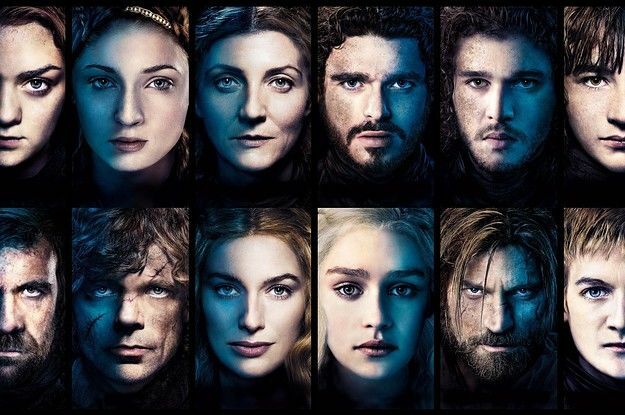 House Lannister, House Stark, House Targaryen, House Baratheon… each family in Game of Thrones stays consistent with their strong sense of identity. Consumers can recognize the morals, values, beliefs and goals that each character—and house—stand for and relate to them. Pokémon Go wasn’t successful solely based on the game itself. It went viral because of the brand. Have you heard of Ingress? We hadn’t either. In 2012, Niantic, Inc. came out with a location-based mobile game called Ingress but didn’t receive as much attention or success as Pokémon Go—all because they didn’t establish their identity. Without Pokémon’s branding, the game wouldn’t have become a viral sensation. Brands become successful for a reason. If businesses take the time to identify how these brands are successful, maybe they’ll be the next phenomenon of 2017. Jenny brings a unique blend of corporate and agency experience in her role as social media coordinator. As an essential part of the content department, she is able to showcase her diverse writing expertise and tech skills throughout all of her social media efforts. 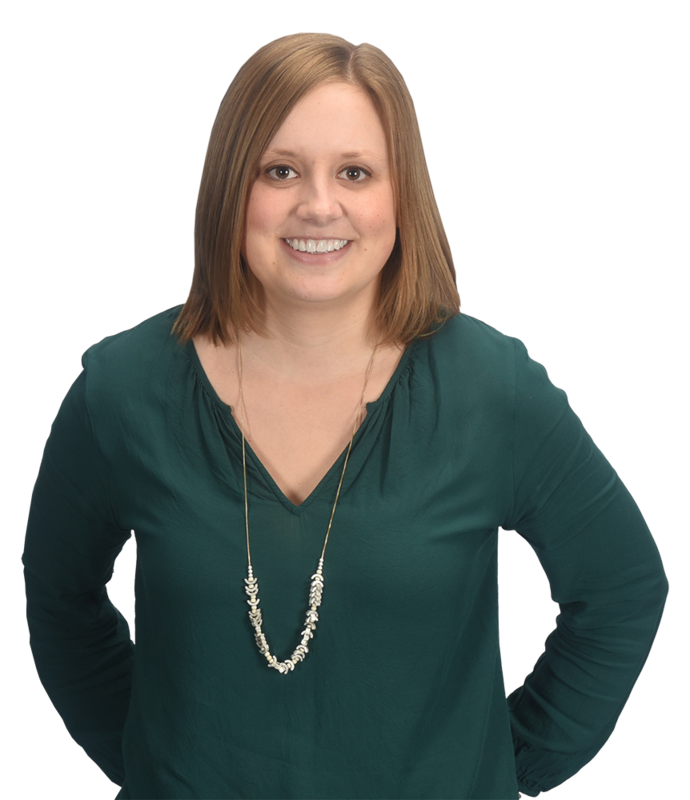 Jenny holds a degree from UW-Whitewater in public relations, with an emphasis in journalism.